Click here for further background on organization of this program. See left menu for current listings of Streets correspondents. 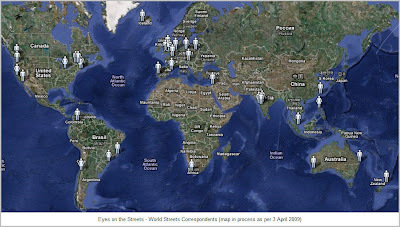 For latest correspondents map click here.